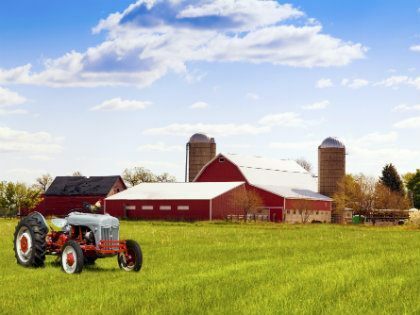 At Wickliffe Insurance we pride ourselves for having a niche for your farm business. Copyright ©2019. Wickliffe Insurance Services. All rights reserved.